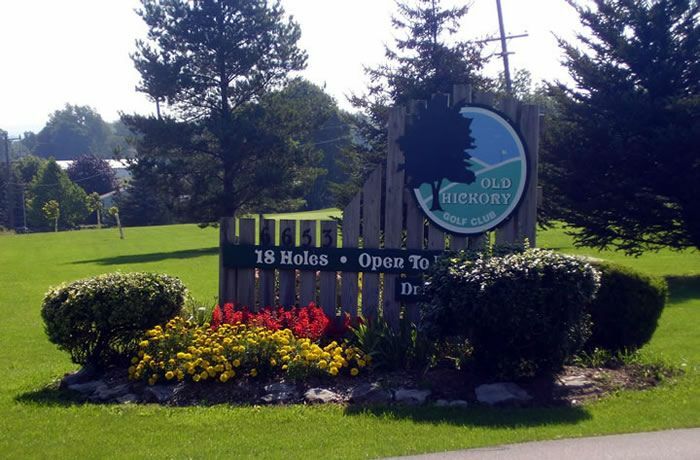 Old Hickory GC, Livonia, New York - Golf course information and reviews. Address: 6653 Big Tree Rd. Very Short, Very Wide open. 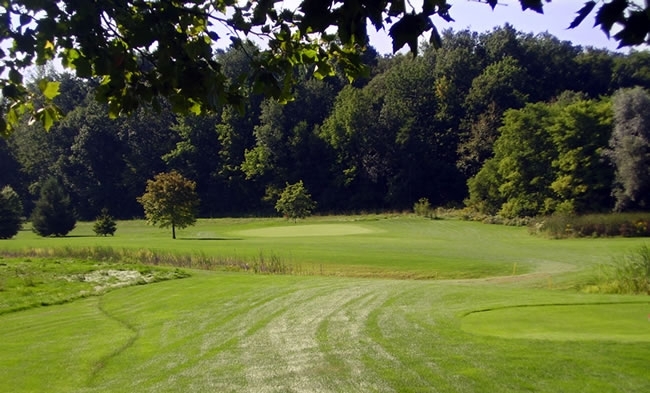 Sloping greens. 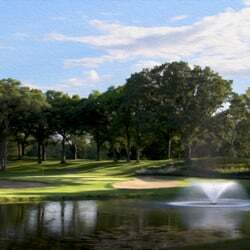 Add a course review for Old Hickory GC. Edit/Delete course review for Old Hickory GC.